This is a unique gift idea for Easter. 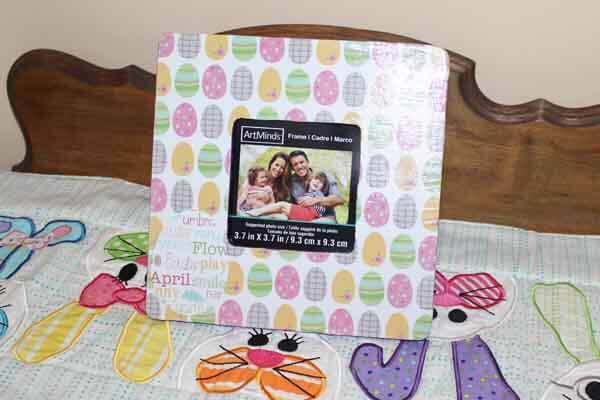 Decoupage a frame and insert your favorite picture and give as a gift. Needle Pointers has a video tutorial and a complete photo tutorial with step-by-step instructions. Anyone can easily follow the instructions and make this or any decoupaged frame. Click here to visit Needle Pointers.